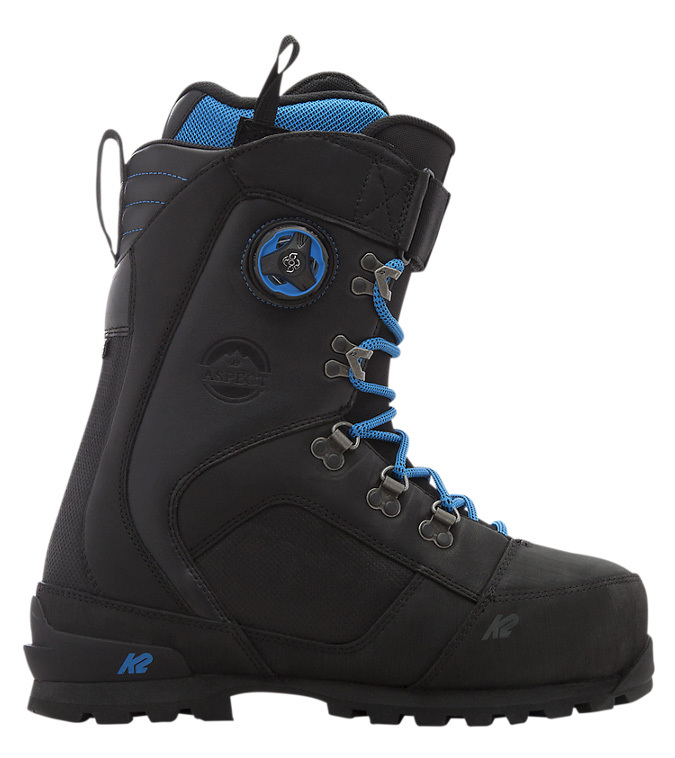 K2 is one of a few companies including Thirty Two, Deeluxe, and Fitwell that build boots specifically for splitboarders adventuring into the alpine and more technical terrain. 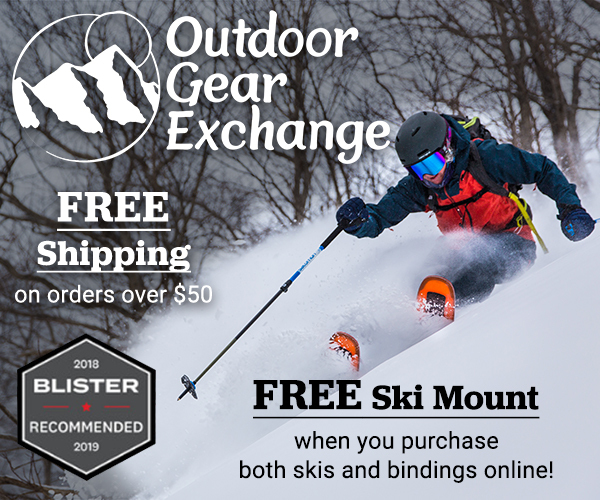 These boots differ from most resort-style boots in that they have a more rugged sole designed for scrambling on rocks, kicking in steps while boot packing, and use with crampons. While each company seems to prioritize and develop certain aspects of the boot, I wanted to see whether K2 would be able to smoothly blend a snowboard boot with elements of a mountaineering boot in their Aspect. And so? I normally choose between a 9.5-10.5 US men’s size depending on the style of boot and the manufacturer. I got the Aspect in a size 9, and it fit comfortably even before baking the liners. Although it was a tad tight, once I heat-molded the liners I had a really comfortable boot. The Aspect was snug enough to prevent my heel from lifting yet had enough room in the toe box for good circulation, and was considerably more comfortable than the Deeluxe Independent BC. Andrew Forward in the K2 Aspect Boot. For a technical boot of this nature, it seems like a good idea to size down a half size to get that snugger fit, especially if transitioning from Deeluxe, Fitwell, or Nike boots. Although I haven’t yet spent enough time in the Aspect to know for sure, it seems like it will eventually pack out a fair bit, so a snug, comfortable fit from the start may help maintain some performance down the road. The Endo construction does a great job of giving a smooth, consistent flex, which I noticed both while skinning and riding. While the flex is labeled as “stiff / performance,” the boot doesn’t feel too stiff, especially compared to the Fitwell Backcountry. The flex is firm enough to hold an edge while going fast over variable snow, yet soft enough to bring a freestyle approach to the mountain. I never felt inhibited by the stiffness of the boot while jibbing or hucking. 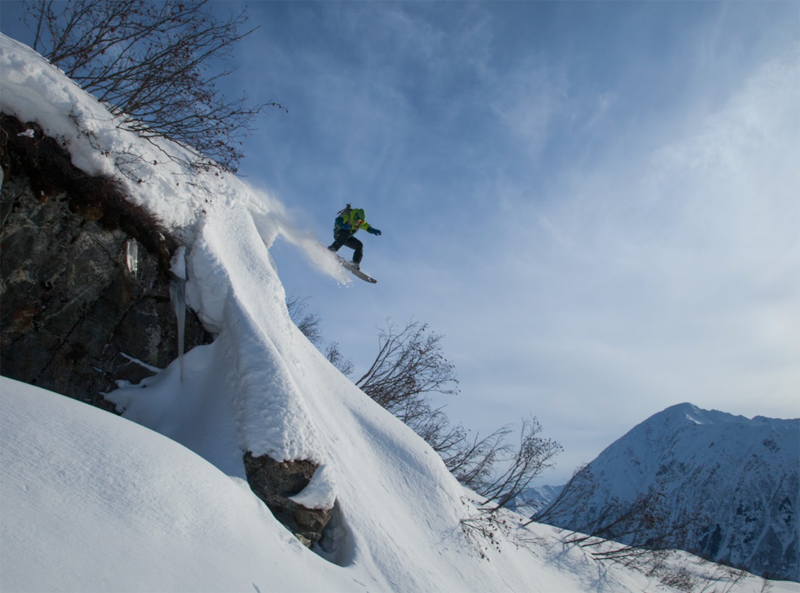 With the Aspect, K2 seems to have found the perfect balance between big mountain and freeride. This is probably due in part to the feedback from Lucas Debari, a team rider who also balances those sides of the spectrum well and was one of the main developers of the Aspect. The Intuition Pro Foam 3D Liners used in the Aspect are some of the more comfortable liners I have tried, and also the quickest to break in. Of the boots I have used in this splitboard / mountaineering class, the Aspect’s liners conformed to my foot the quickest after thermal fitting and continued to get better with use. I opted to mold the boots myself (as I had with the Fitwell and Deeluxe), using a few cups of rice and a ski sock, according to Intuition’s DIY instructions. After molding, it was immediately apparent that I could take them out the next day with little chance of getting blisters. There was a night-and-day difference between the liners in the Aspect and the ThermoFlex liners of the Deeluxe Independent BC and the slightly-better stock liners in the Fitwell Backcountry. While the Fitwell liners broke in relatively fast, they never felt quite right. Breaking in the Deeluxe ThermoFlex liners was truly a nightmare, which was resolved by developing lots of scar tissue. Like the ThermoFlex liners used in the Deeluxe Independent BC, the Intuition liners in the Aspect have a well-defined heel pocket, which cups the heel and keeps my ankle firmly in place. Although the liners lack an attached ankle harness, they have a velcro strap at the top of the boot that cinches the cuff, making them functional as a warm camp bootie/slipper for the tent or cabin. It will be interesting to see how long the liners remain plush before packing out or need refitting, but so far they’ve been great. The Vibram Mountaineer outsole is one of the main highlights of the Aspect. I have become a huge fan of Vibram-style soles for their traction on ice & rock and for kicking steps when the trail gets steep. The rubber feels tacky, smears and grips well on rocks, but still remains extremely durable. This boot is my number one choice for snowmachining or sled-accessed snowboarding thanks to that durability. After a couple hundred miles on running boards, the tread still looks brand new. The Aspect features semi-automatic crampon capability via a plastic heel welt, which is necessary for a boot of this type.The crampon interface with Black Diamond Cyborgs is much better than the Deeluxe Independent BC, and quite comparable to the Fitwell Backcountry. Unlike the Backcountry, the Aspect lacks a carbon shank in the sole, and it doesn’t feel as secure when kicking into dense water-ice. However, for general glacier/neve crampon use, the Aspect has been more than adequate, and descends more like an actual snowboard boot. I’ll dive more into this in the climbing section, and compare the pro’s and con’s between the Fitwell Backcountry and K2 Aspect. Although I can’t say much in regard to how long these boots will remain waterproof, the waterproofing seems pretty impressive so far, and my feet have yet to get wet. These boots have kept my feet dry and happy after crossing numerous ankle-deep creeks and while heaving snowmachines out of a couple inches of saturated overflow on lakes and rivers. Any report on how the customer service / warranty side of K2 is?